CUNARD’s three exceptional ships are the perfect setting from which to explore iconic and exotic destinations, offering an unrivalled sense of freedom and possibility so you may do as much or as little as you wish! 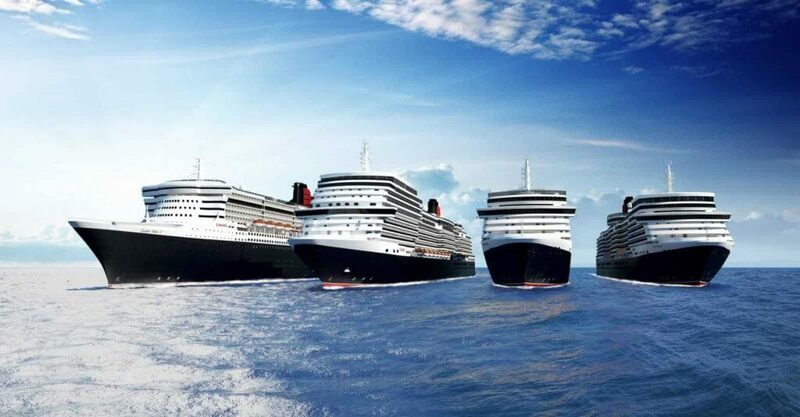 There’s only one way to describe it – traveling with Cunard Line is simply grand. Impeccable staterooms and suites await – most with private balconies – along with up to $150 onboard credit or free drinks and gratuities in Grill Suites.